Published at 13/12/2014 14:09:29 from Argentina, 13617 visits. 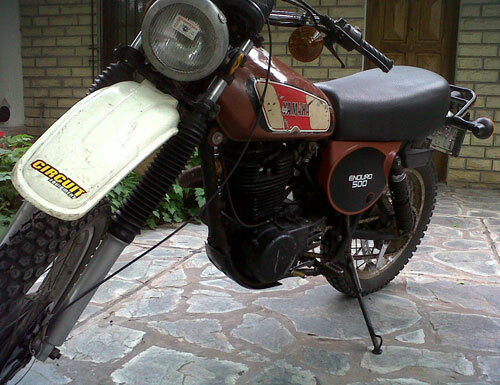 This legendary motorcycle of the year 1977 for sale, is in perfect working and very whole. Holder. Patents a day.